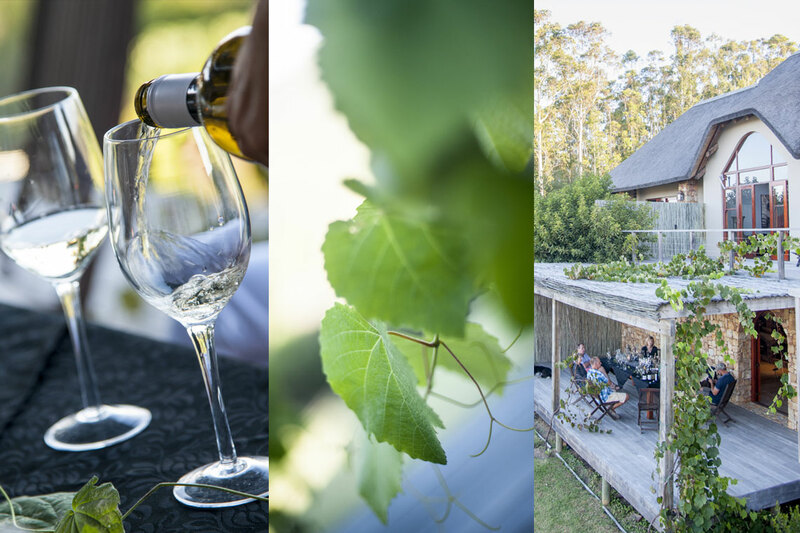 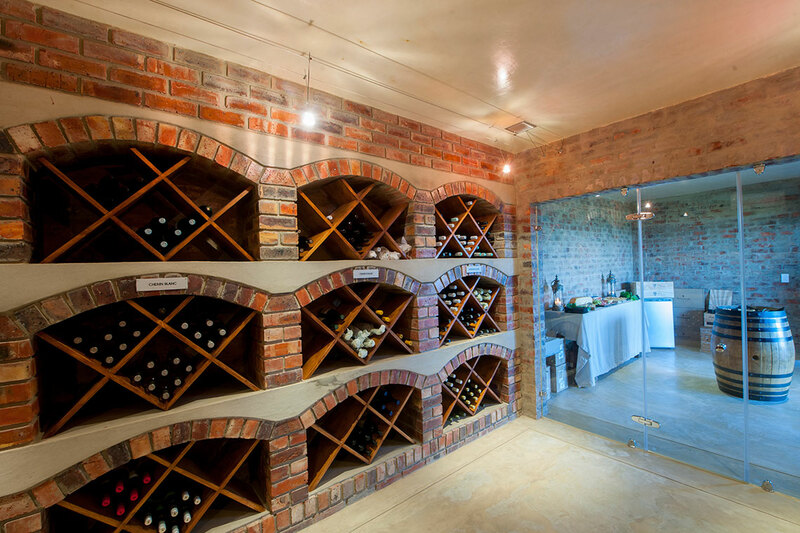 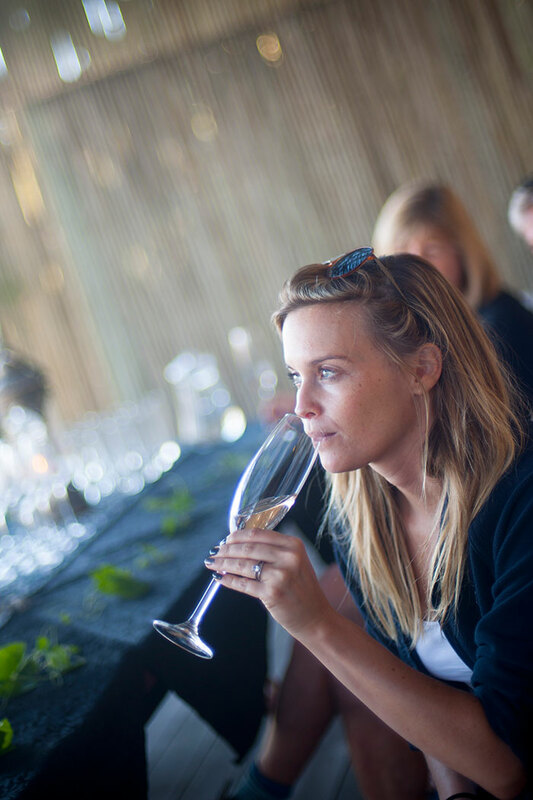 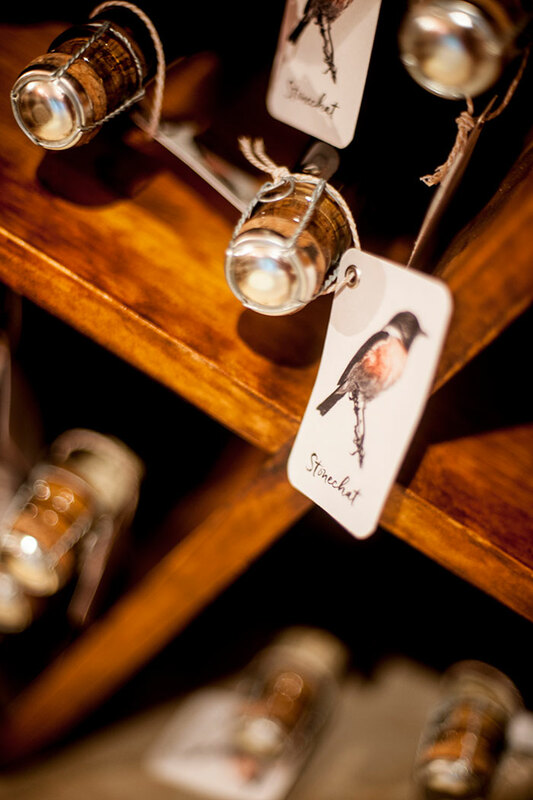 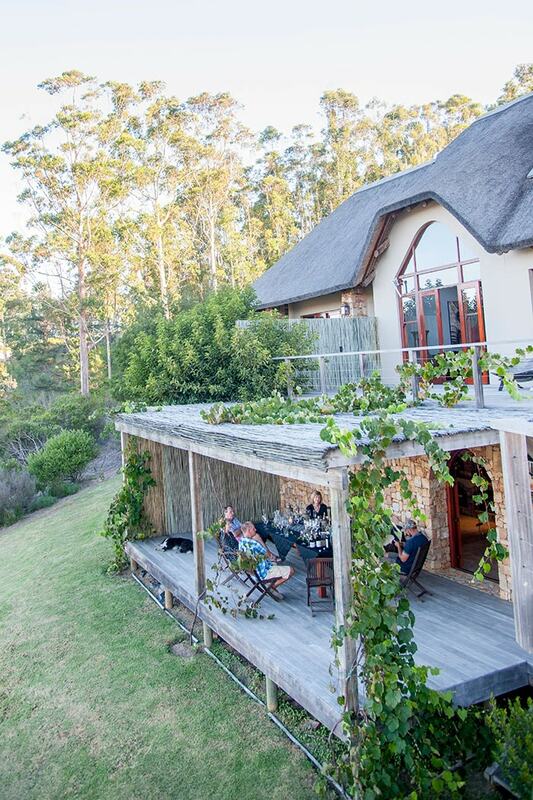 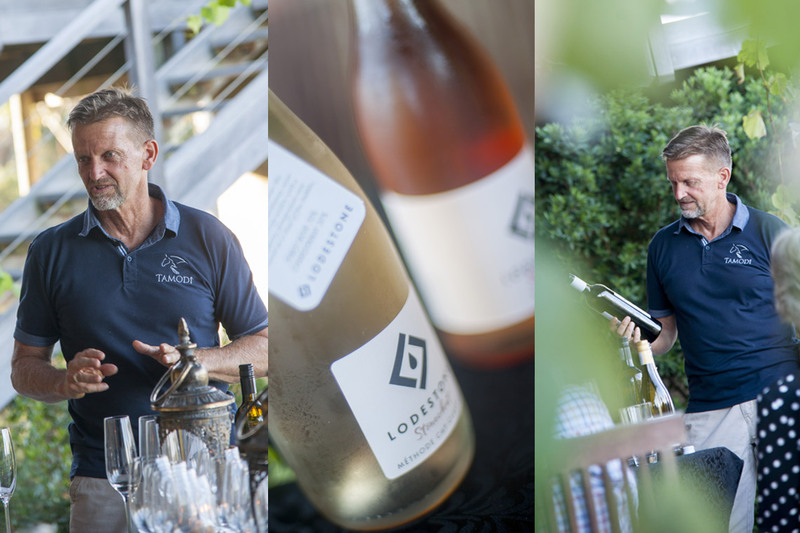 We now offer wine tastings of local Plettenberg Bay wines on our cellar deck. 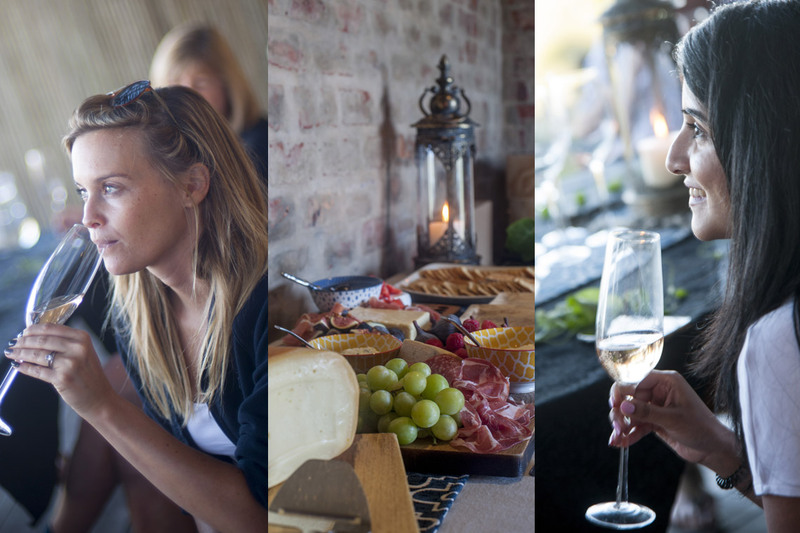 Come and join us for a festive tasting where you can sample some of the locally produced wines and Methode Cap Classiques (South African Champagne) while enjoying a delicious cheese and fruit platter. 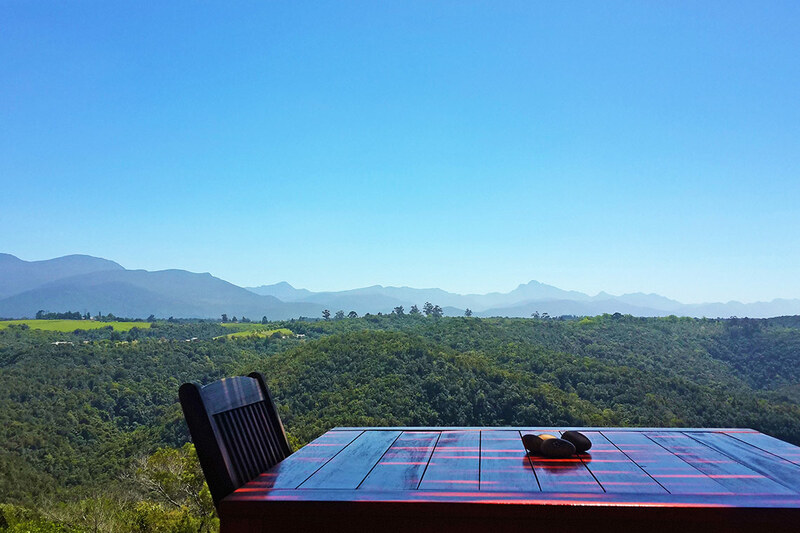 Enjoy the view, the wine and great company with us! 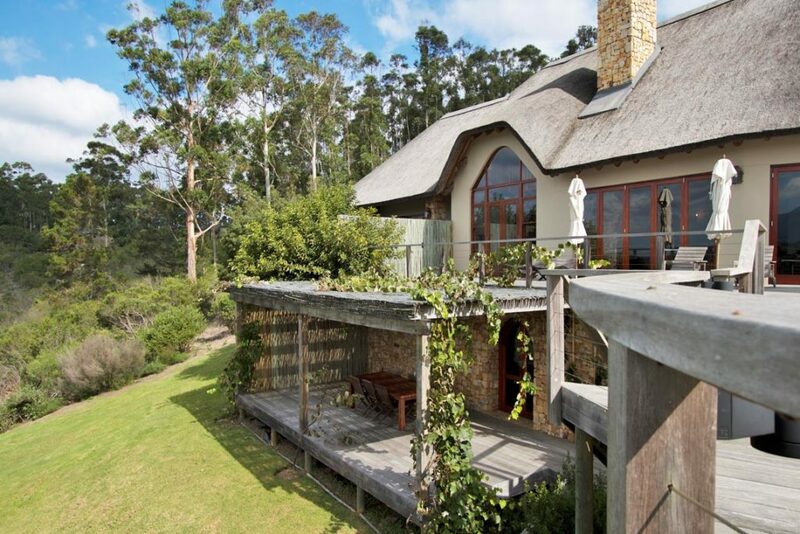 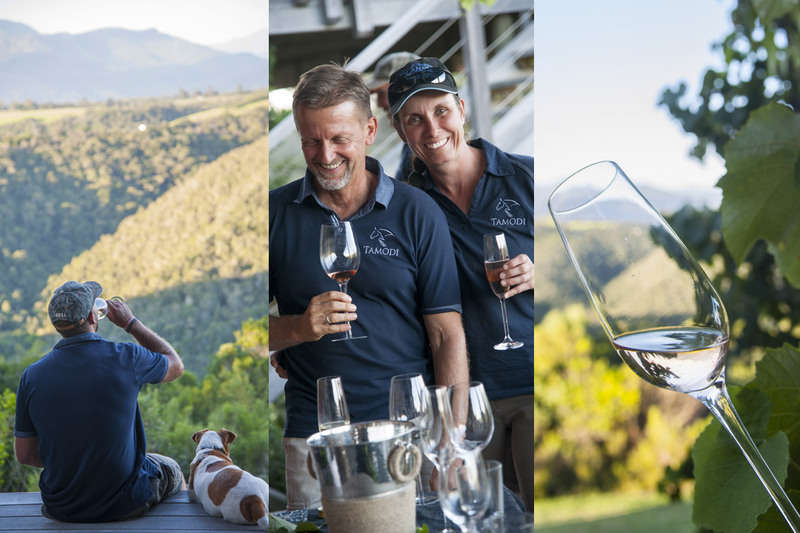 We are excited at how the Plett wine industry is growing. 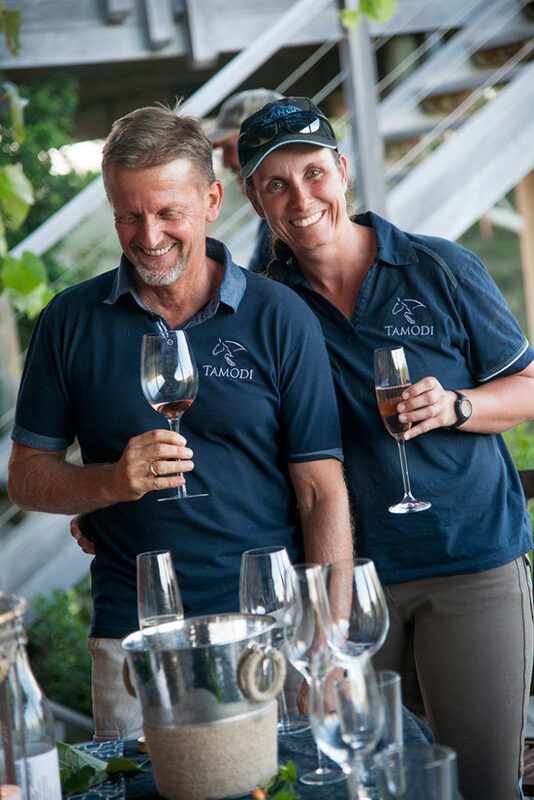 Most vineyards are near us in the Crags area, making Tamodi a great base from which to go wine-tasting. 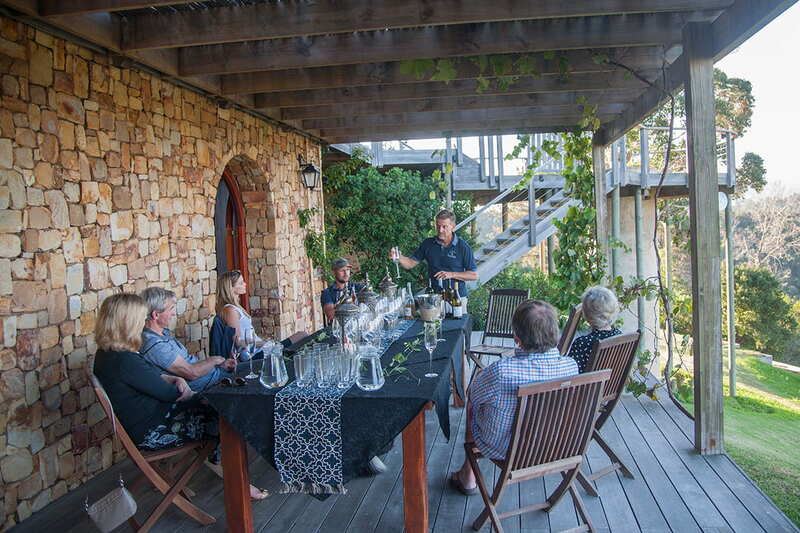 The Crags has gentle slopes and cool sea breezes, these conditions are excellent for vine growth. 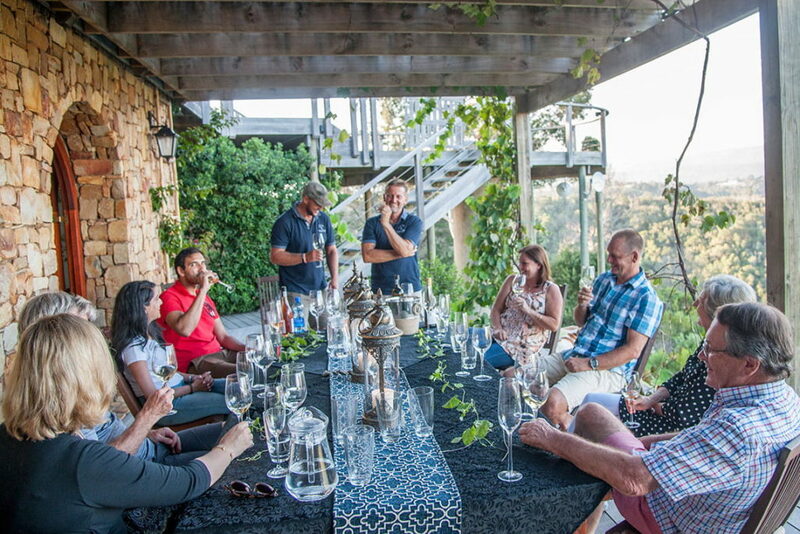 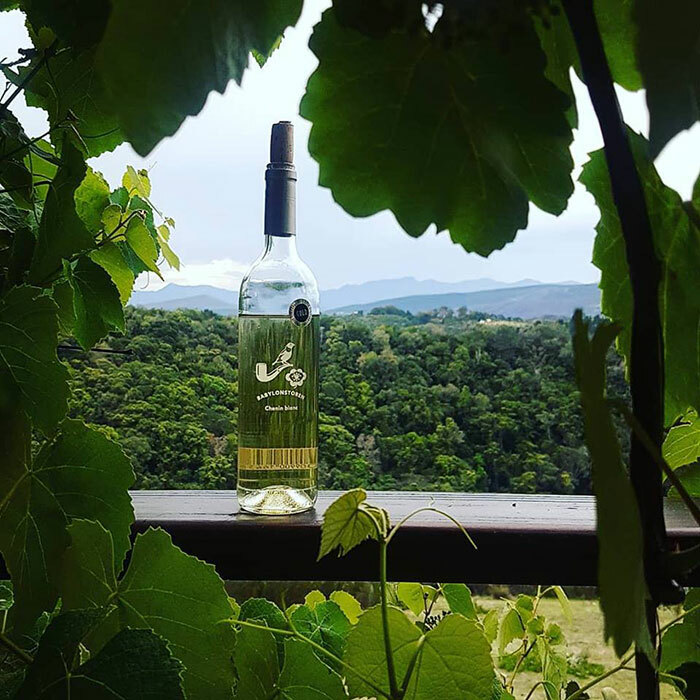 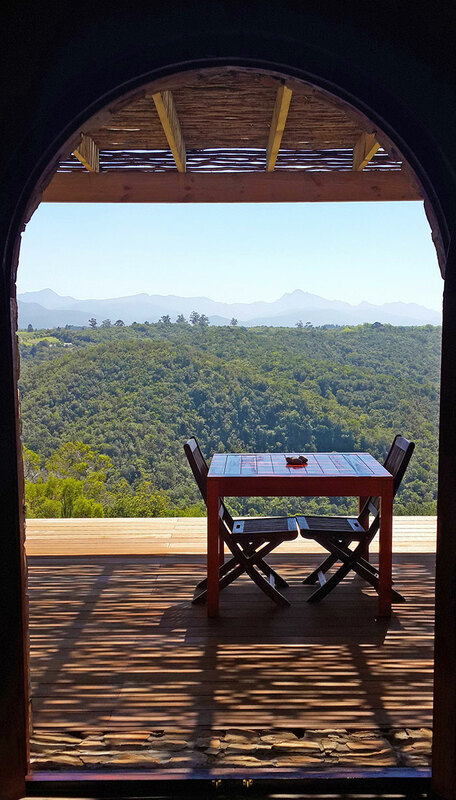 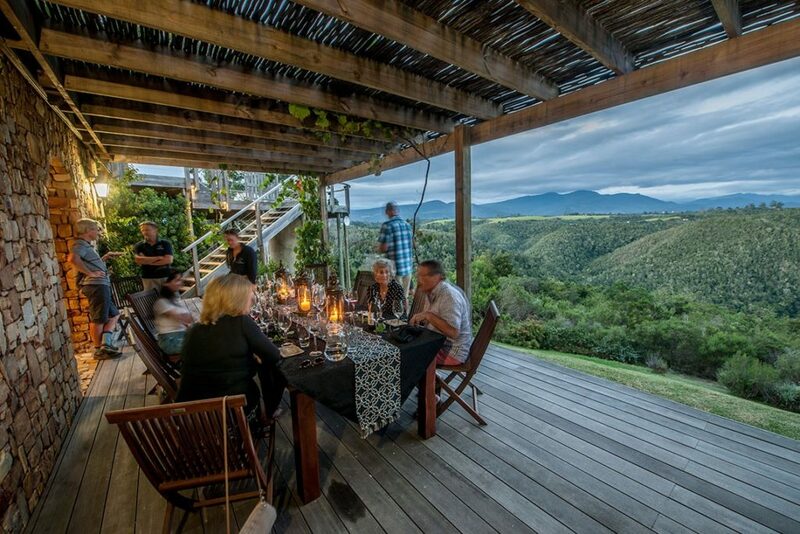 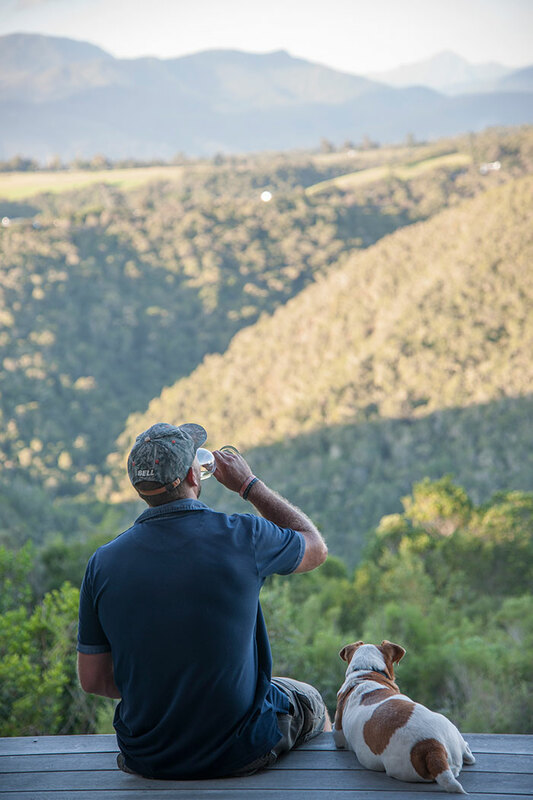 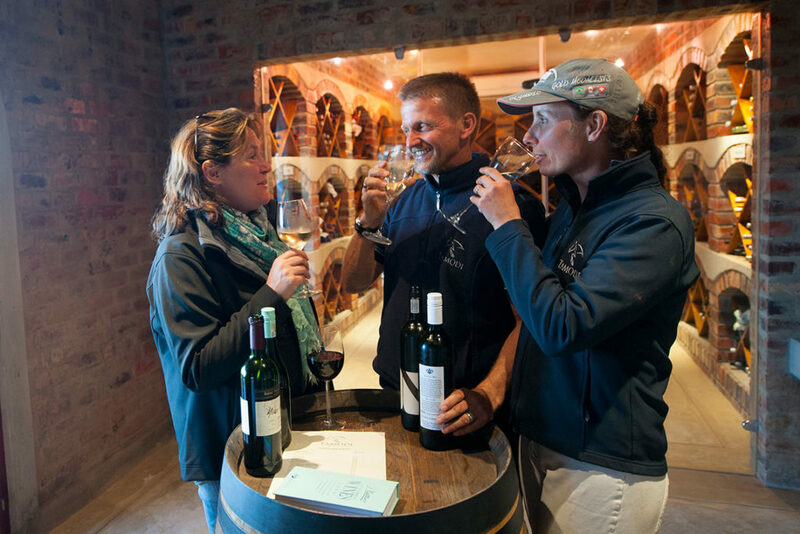 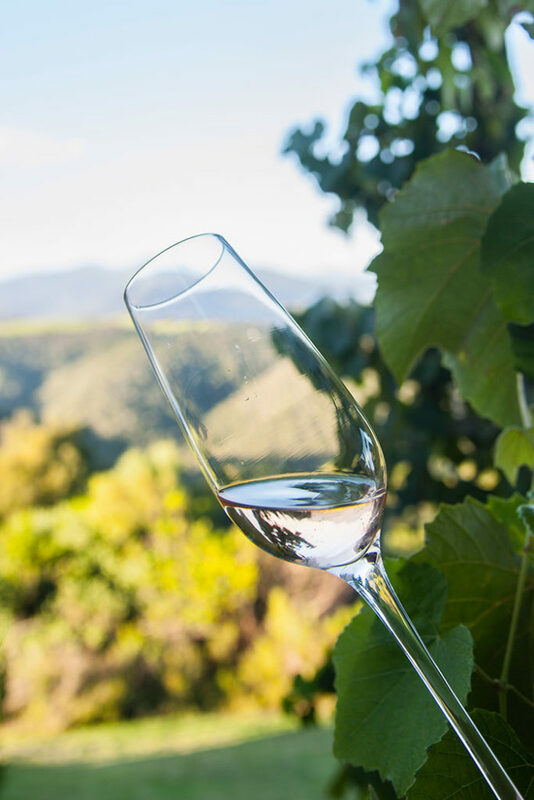 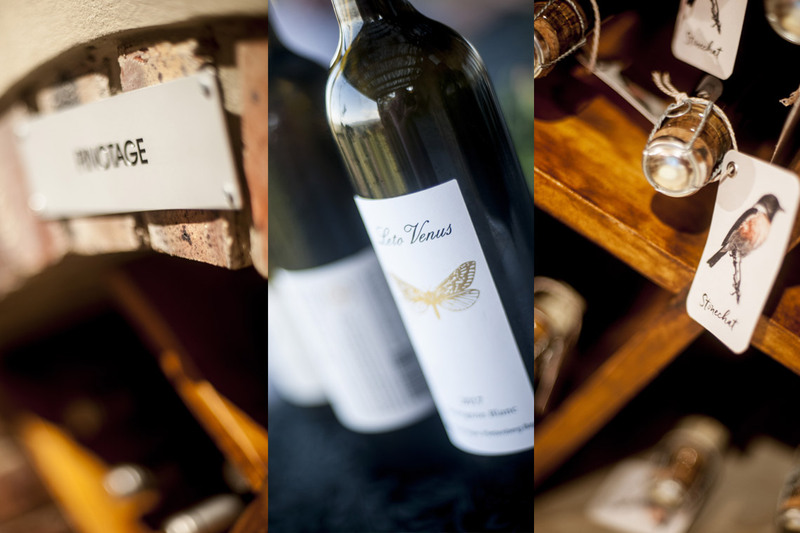 The Plett wine industry started in 2000 when Peter Thorpe planted the first vineyard, this has led to the growth of 16 new wine vineyards in the region. 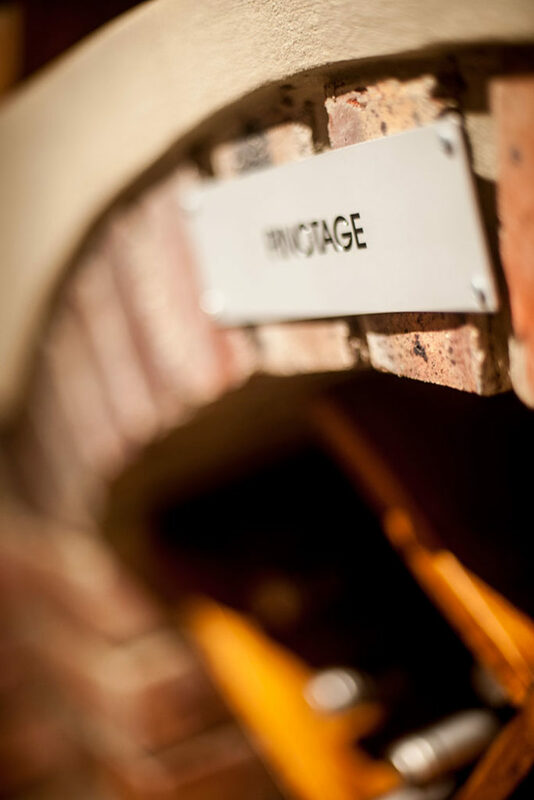 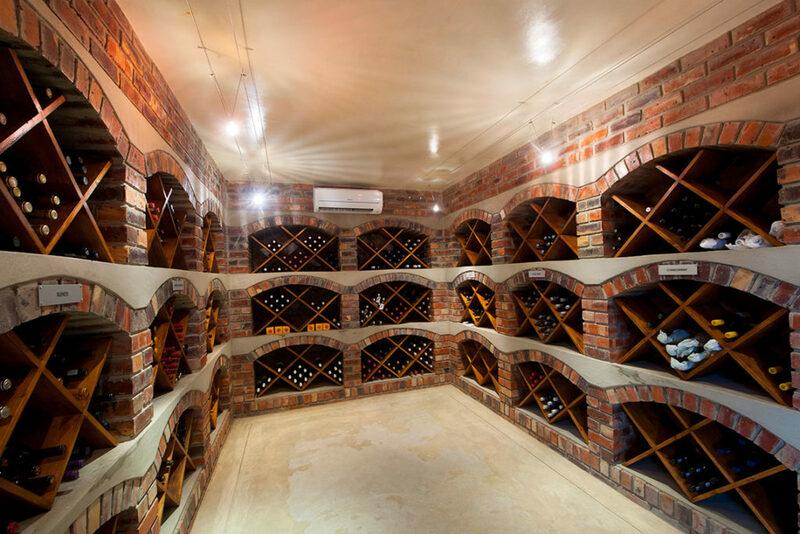 They produce a variety of cultivars, including Méthode Cap Classique, Sauvigon Blanc and Rose.